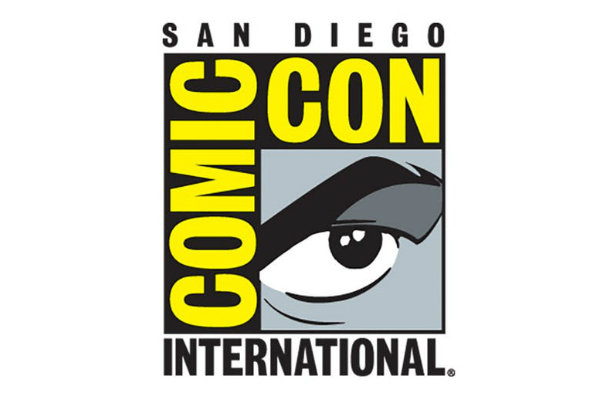 Not able to attend the 2018 San Diego Comic-Con in person and watch the trailers of your most-awaited Warner Bros. Pictures movies? Don't worry as we have rounded up some of the trailers revealed during the event so you can watch them in the comfort of your homes or wherever you might be right now. In an unexpected twist of fate, the next Cormoran Strike novel will be on our hands sooner than we think. 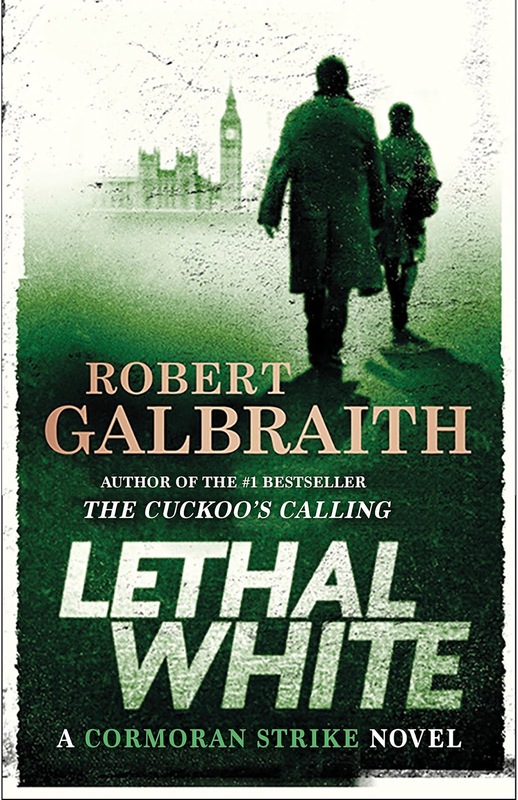 Yes, Robert Galbraith (author J.K. Rowling's alter ego or pseudonym) has finally announced the release date, and unleashed into the wild the cover and synopsis of the fourth Cormoran Strike novel titled Lethal White. The best part about all this is it is to be published in two months' time, exactly on my birthday. So this means you won't find it hard to decide what to give me on such occasion. The worst part though is the cover that has become totally different compared to the design, branding and looks of the first three books -- talk about OCD! Taken on its own, on the otherhand, said cover is beautiful. I am simply wondering how it would look like in the shelf together with the rest of the series. Check out the cover of Lethal White by Robert Galbraith. Lethal White by Robert Galbraith will be released on September 18, 2018. The 4th DC Icons book (but hopefully not the last) features one of the most iconic superheroes DC has to offer: Superman! If you are dying to complete the series and have grown nostalgic of Smallville, then this may be a perfect treat for you... we may only need to wait until next year. 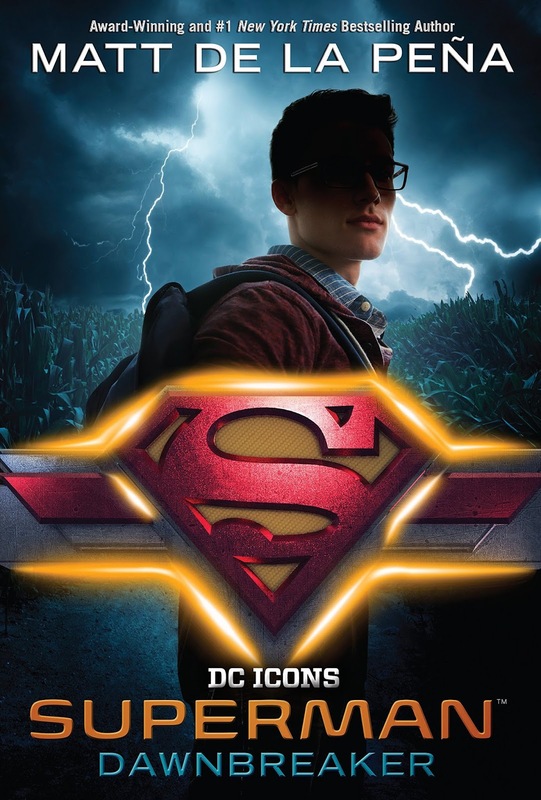 Check out the cover of Superman: Dawnbreaker by Matt de la Peña. The blockbuster DC Icons series that began with Leigh Bardugo's Wonder Woman, Marie Lu's Batman, and Sarah J. Maas's Catwoman continues with the story of the world's first super hero--Superman--from award-winning and #1 New York Times bestselling author Matt de la Peña. Clark Kent has always been faster, stronger--better--than everyone around him. But he wasn't raised to show off, and drawing attention to himself could be dangerous. Plus, it's not like he's earned his powers... yet. Superman: Dawnbreaker by Matt de la Peña will be released on February 5, 2019.